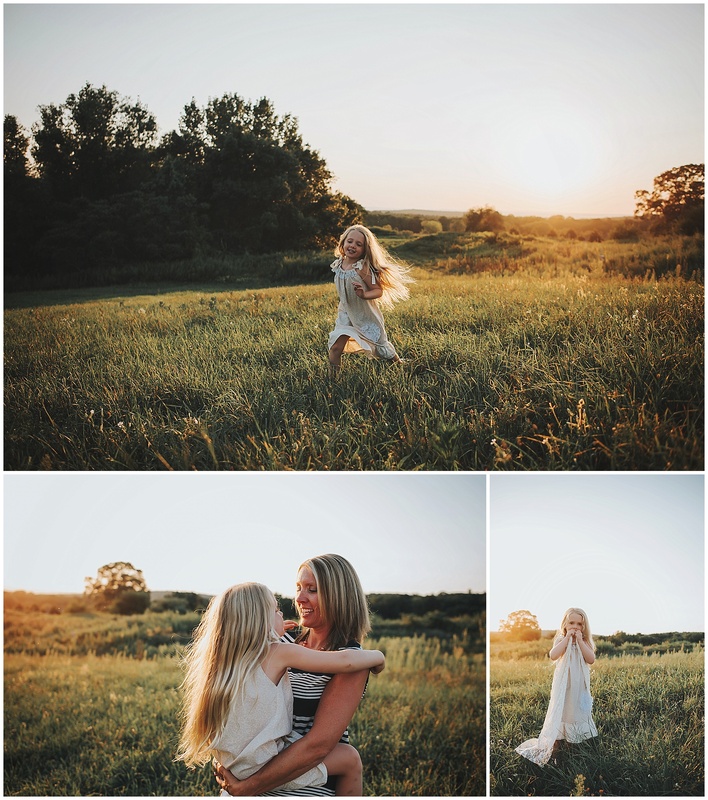 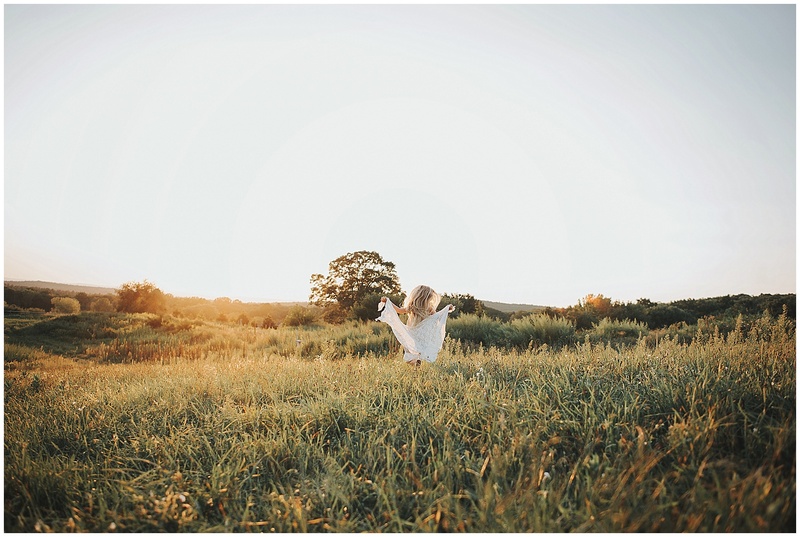 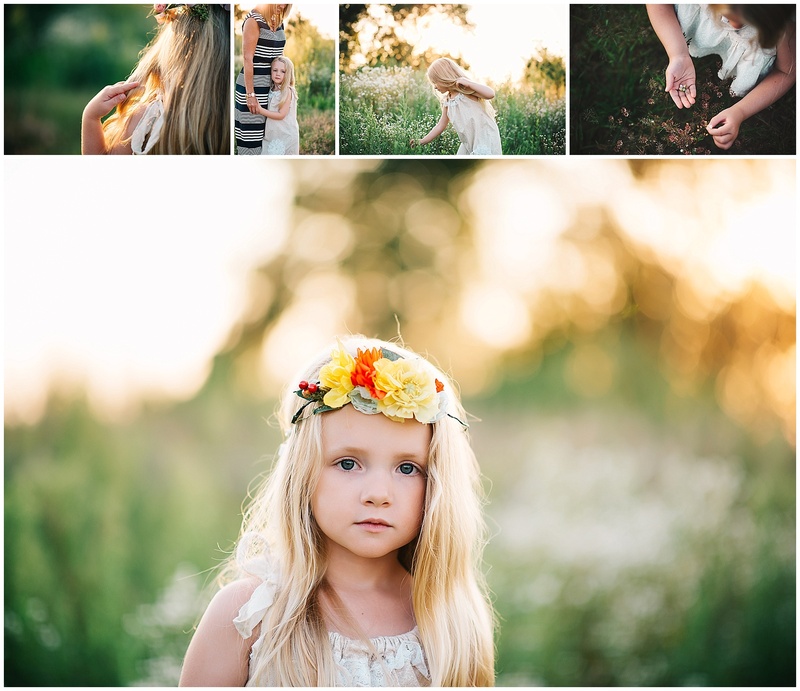 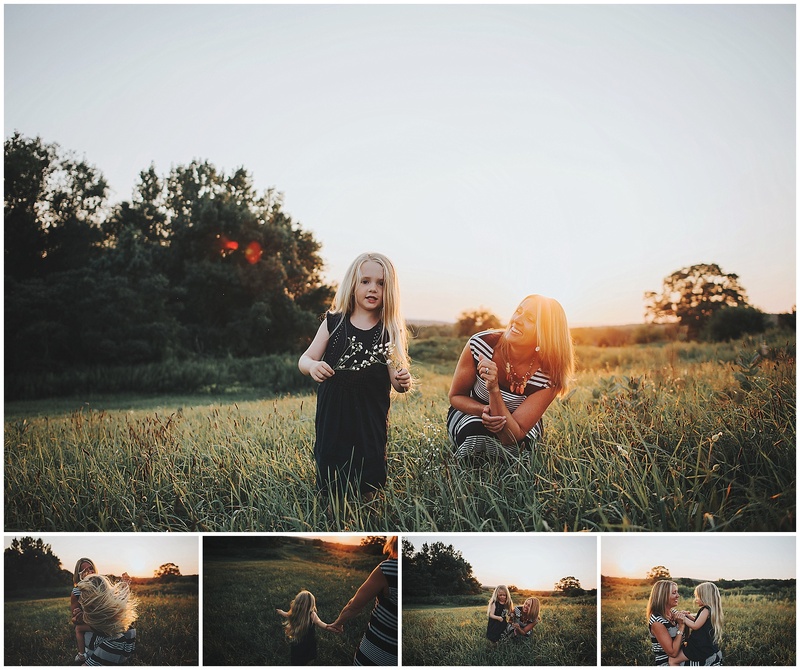 A hair inspired mommy and me session on a perfect summer evening. 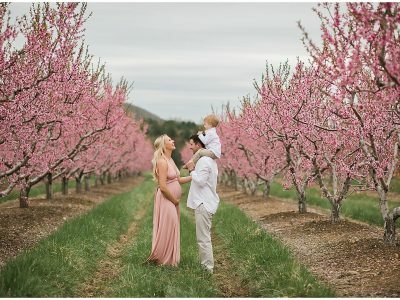 I can’t stop staring at these images. 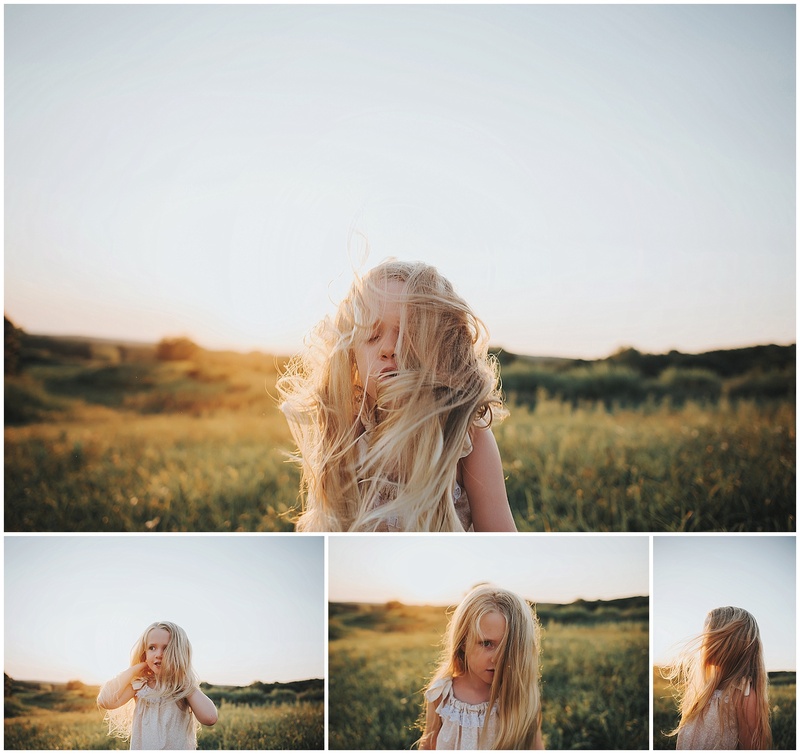 I don’t have a little girl, but if I did this would be the hair goal!